The legendary Ibiza party returns for another hedonistic summer season. It’s that time of year again: the sun’s shining, the smell of the sea is in the air and the White Isle is calling once more. 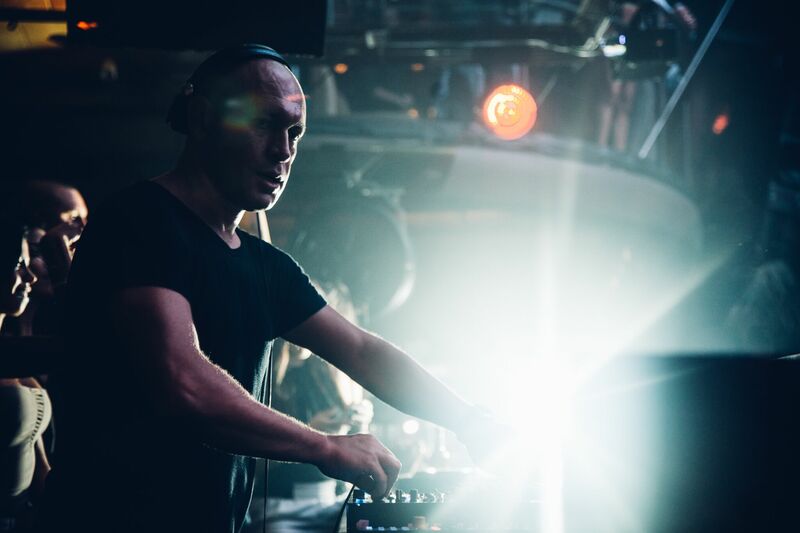 After a successful two-day festival in Amsterdam, the Music On team has returned to Ibiza to kick off their seventh summer season. Tonight, five of Music On’s signature artists will be reminding clubbers why the night is such a long-running success. Marco Carola, Stacey Pullen, Leon, Joey Daniel and Neverdogs will all be performing. In 2018, Music On’s theme is “It’s All About The Music” and in the Club Room, Stacey Pullen, Joey Daniel and Neverdogs will be playing “suggestive sounds and avante-garde techno”. 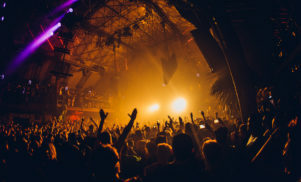 Music On starts tonight, Friday May 18, at Ibiza’s Amnesia.